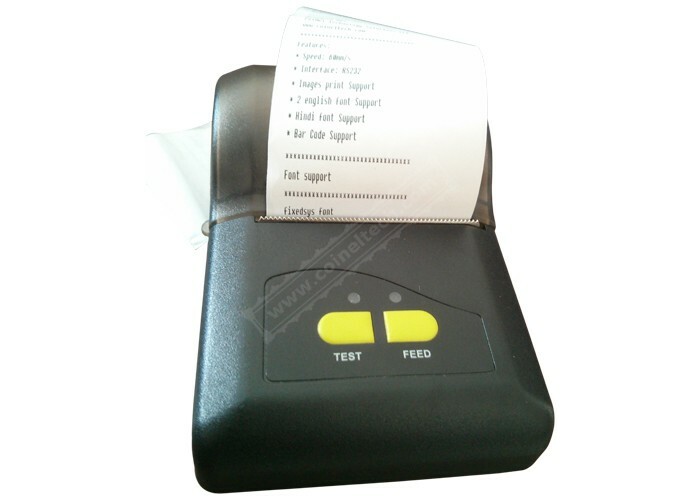 The Thermal Printer Setup can be used to demonstrate thermal printing solutions. 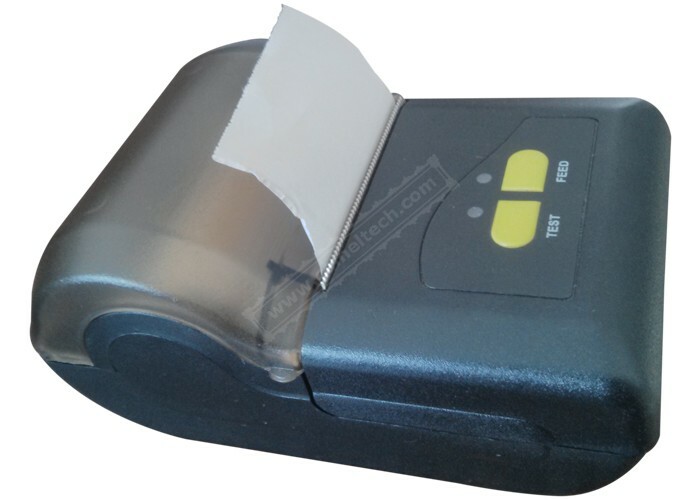 The module provides designers with a high-quality, cost-effective, space-saving printing solution for POS, kiosk, ticketing, labeling, banking, instrumentation and medical equipment applications. LED to indicate print and battery charging process. 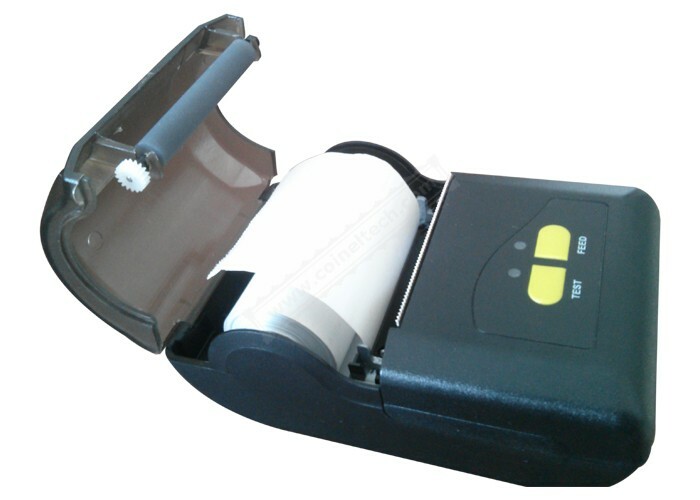 Thermal Printer Setup with Enclosure and Battery. 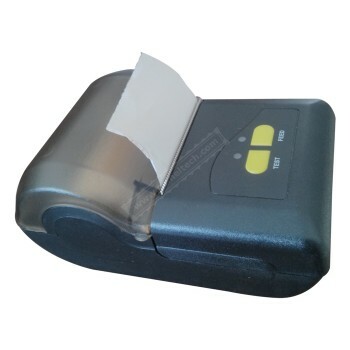 The interface card can be connected to any controller with UART interface. The interface card can be purchased separately. 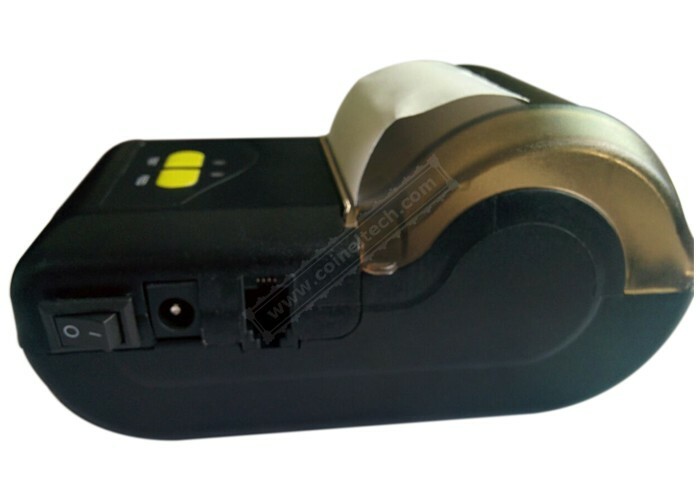 Contact Us at sales@coineltech.com for more details on bulk orders.